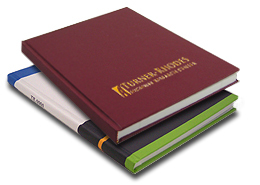 Using an Engineering Notebook to record ideas, inventions, experimentation records, observations and all work details is a vital part of any laboratory process. Careful attention to how you keep your Engineering Notebook can have a positive impact on the patent outcome of a pending discovery or invention. 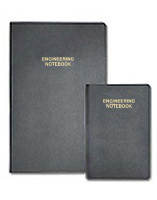 Following are some overall recommendations to help you keep more efficient and accurate Engineering Notebook entries. Remember, however, that these are simply a suggested set of guidelines. Only your attorney can supply the exact guidelines she would like you to follow to satisfy specific legal requirements. That is why we recommend that you consult your legal counsel. Remember to treat your Engineering Notebook as a legal document: It records the chronological history of your activities. The following guidelines should help you maintain the consistent and accurate entries needed for future legal purposes. 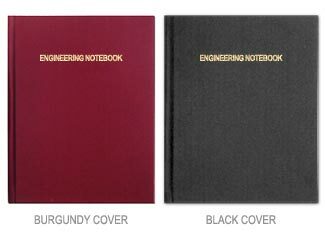 All of our engineering notebooks include these guidelines, and feature tamper evident, sewn bound pages. 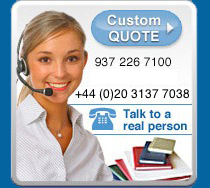 For more information on our products click on the images below. to see how durable they are! 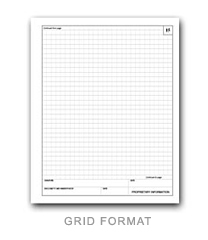 A primary purpose of an Engineering Notebook is the support of documenting work that may be patentable. 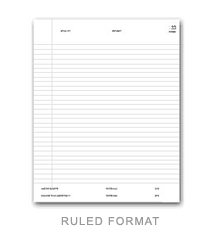 To support patent activities, it is necessary to provide clear, concise, chronological entries with specific dates. To rely on these dates, you must have at least one non-inventor corroborate that the events actually happened and that he or she understood your invention by signing and dating the "Disclosed to and Understood by" signature blocks.